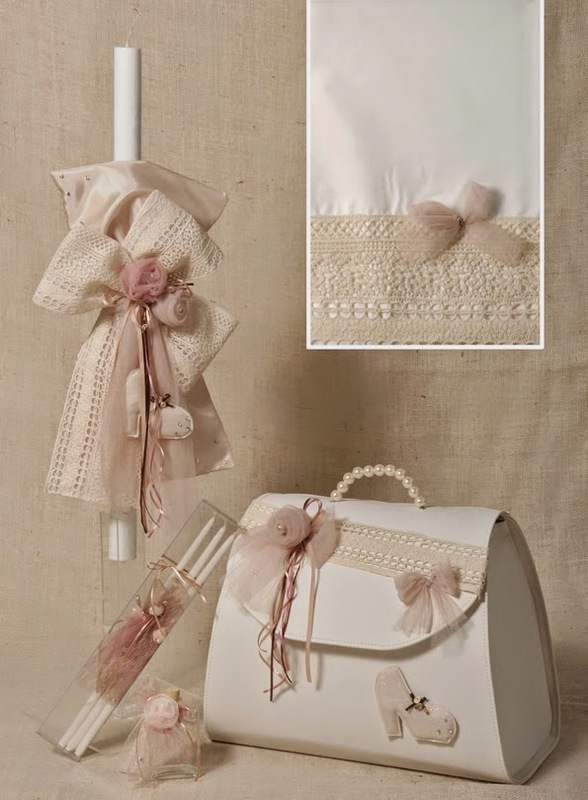 Greek christening set in vintage style for girl, made with crochet beige fabric, decorated with pink flowers and pearls. The set includes the lampada, ladopana, suitcase, three candles, soap, oil bottle underwear and towels. https://www.preciousandpretty.com/2015/03/greek-christening-set-girl-e133.html Greek Wedding Favors|Orthodox Crowns|Stefana|Baptism Invitations Greek christening set for girl E133 Christening lampada set for Greek Orthodox baptism for girl Product #: Greek Wedding Favors|Orthodox Crowns|Stefana|Baptism Invitations_4633203823608209612 5 stars out of 5 reviews.